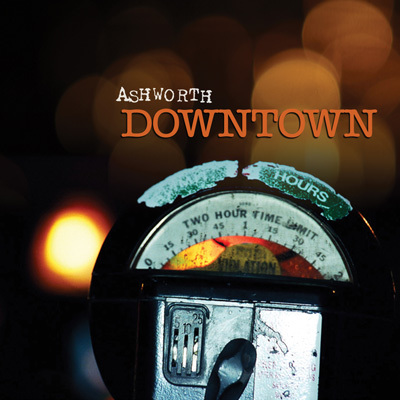 Downtown marks the coming of age for ashworth moving from folk band to rock band. While their acoustic roots remain, ashworth heads into new territory not just with electric guitar but also loops and theremin under arm. Listen to samples below, and download Hover for free.